Chartridge Venues Our unique venues, based in the Midlands and South East of England, are the perfect setting for all occasions - from weekend breaks, weddings and celebrations to meetings, training, conference & events. 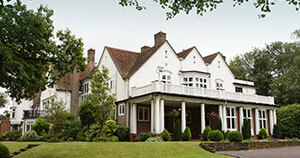 Built in the early 1900s by the Cadbury family, The Beeches is a beautiful, historic property. Set in 5 acres of landscaped grounds and nestled in the heart of picturesque village of Bournville, it’s easy to forget The Beeches is just a few minutes from central Birmingham and its excellent transport links. 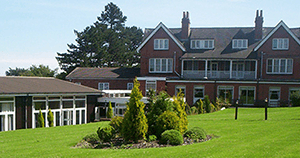 Set in 25 acres of beautiful landscaped grounds, Chartridge Lodge offers a peaceful retreat. A 19th century house in the heart of leafy Buckinghamshire, yet just 40 minutes by train or tube from London, Chartridge Lodge is the perfect escape, whether it be for business or pleasure. 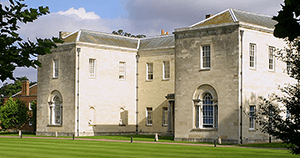 This charming 14th Century building, a former Monastery, is nestled in 19 acres of tranquil parkland. Steeped in history dating back to 1317, Hitchin Priory is a unique venue, ideally situated in the quaint market town of Hitchin, just minutes away from the motorway and 30 minutes by train from London Kings Cross. A charming Grade II listed country house, set within 2 acres of grounds. 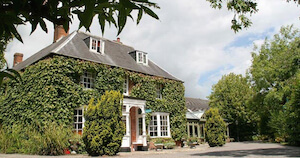 A delightful Grade II listed country house hotel situated in its own private gardens, Marsh Farm Hotel is only minutes from the quaint market town of Royal Wootton Bassett in Wiltshire, which is well regarded for its close links with the nearby Royal Air Force base at Lyneham. Please note, dogs, are allowed in our venues.